Ryan Cook has joined the Matthews & Leigh team taking on a newly created role at the Training Centre. 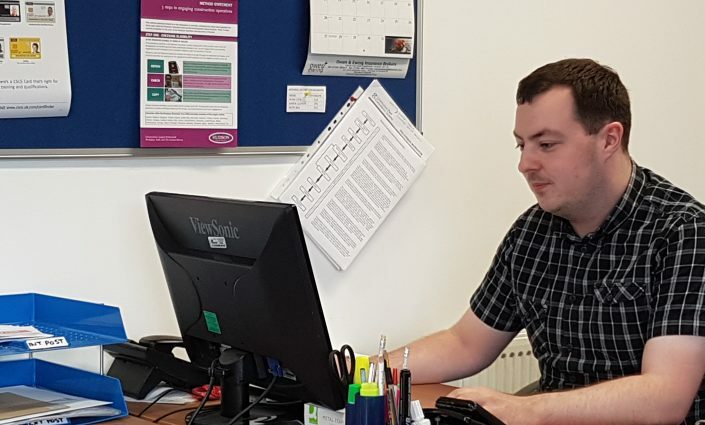 He has joined the company on the Apprenticeship Programme as a Business & Administration Apprentice and will be studying alongside at college to gain his formal Business Administration qualification over two years. Welcome to the team, Ryan!